The service is specifically aiming at people in en from West Africa and will provide text message alerts, audio, radio and images to help people get the latest information on Ebola developments in the region. The services furthermore aim to prevent further spreading of the disease. The new service is in both English and French and will comprise public health information on Ebola from the BBC, using audio, text message posts and images. It will also include breaking news alerts related to Ebola. To subscribe, send 'JOIN' via WhatsApp to +44 7702 348 651 (you need to save this number in your phone's contacts first) To unsubscribe, send 'STOP' via WhatsApp to the same number. 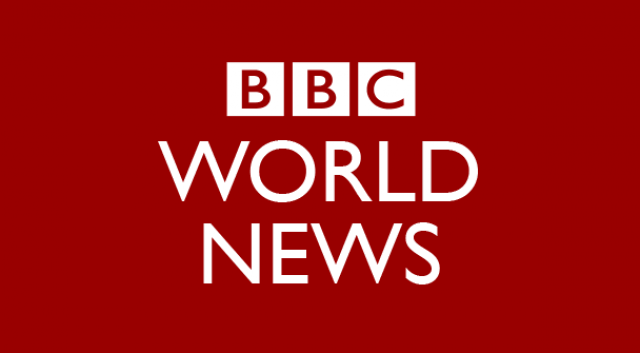 This is the first time the BBC has used a chat app specifically for health information programming, although instant messaging applications including Line, Mixit, BBM, WeChat and Whatsapp have been successfully used for breaking news alerts and while reporting the elections in India and South Africa. Whatsapp is increasingly being used a an alert service, as more then 600 million people around the world use the popular chat app. Although Whatsapp doesn’t allow these kinds of services and has not published an API for developers, the chat app isn’t shutting the initiatives down either.